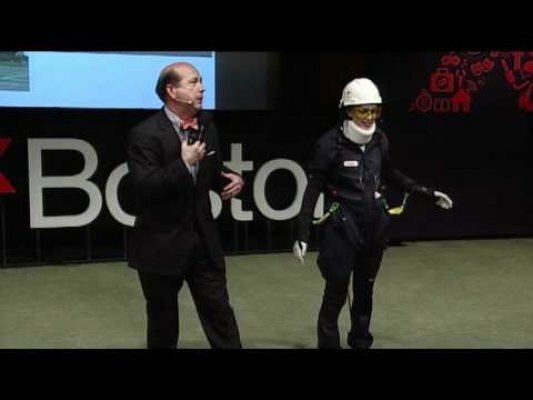 Joseph F. Coughlin, Ph.D. is founder and Director of the Massachusetts Institute of Technology AgeLab – the first multi-disciplinary research program created to understand the behavior of the 45+ population; the role of technology; and, the opportunity for innovations to improve the quality of life of older adults and their families. 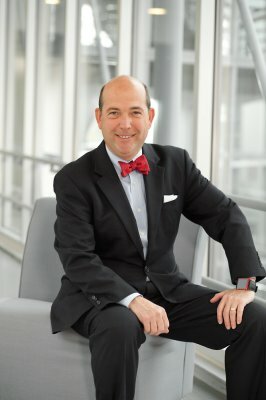 Dr. Coughlin’s research focuses on how the convergence of baby boomer expectations and technology will shape the future of public policy and drive innovation across global industries — including the financial services, transportation, foods, insurance, health, IT, telecommunications, and retail sectors. He has published his work in a variety of business, engineering, product design, behavioral science and policy journals. Dr. Coughlin’s insights on the impact of technological and demographic change on business and government are captured in his on-line publication Disruptive Demographics. 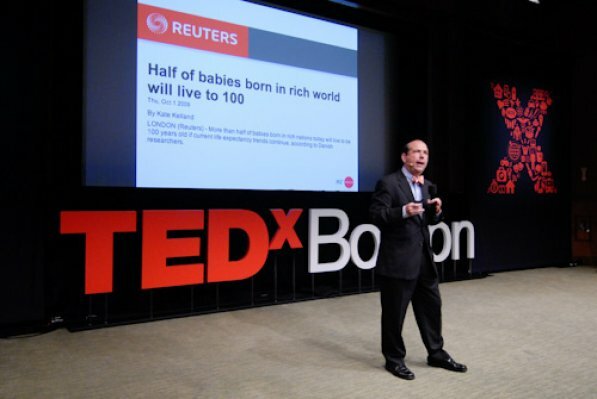 Dr. Coughlin is a Behavioral Sciences Fellow of the Gerontological Society of America and a Fellow of Switzerland’s World Demographics & Ageing Forum advising and speaking to businesses, governments and non-profits worldwide. 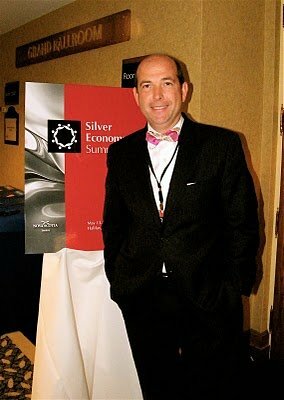 He has served numerous advisory boards including those for British Telecom Health, Daimler, Fidelity Investments, Gallup, Healthways, Nissan, Putnam Investments, Sanofi-Aventis, and Toyota. 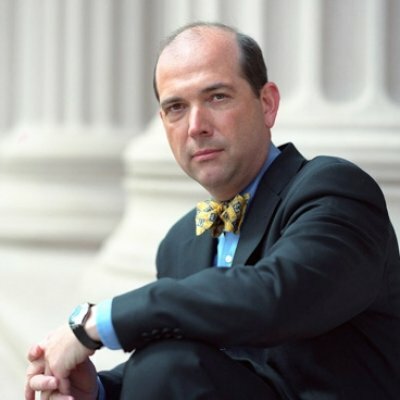 He was appointed by President Bush to the White House Conference on Aging Advisory Committee. 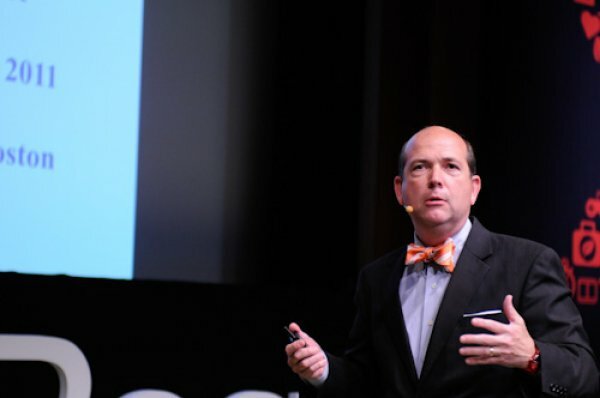 Dr. Coughlin has worked with governments in Asia and the EU, the World Economic Forum, OECD, and the Council on Foreign Relations on demographic change, technology and strategic advantage. He has been featured on ABC News, BBC, CBS Sunday Morning, CNN, NBC’s Today Show, Dr. Oz, News Asia, Economist, Financial Times, The Straights Times, New York Times, Wall Street Journal, and other media outlets throughout the world. 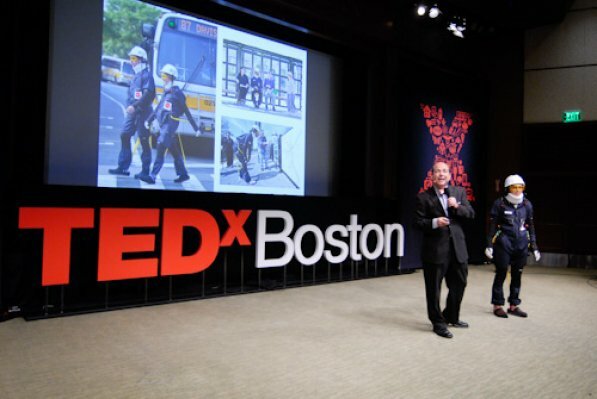 Prior to joining MIT Dr. Coughlin was with EG&G, a Fortune 1000 science and technology company, where he led the transportation technical services & logistics consulting practice serving industry and government worldwide. 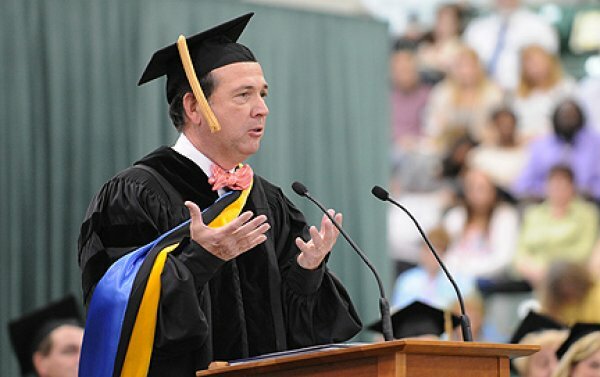 He is a graduate of the State University of New York at Oswego, Brown University and Boston University. This solution-focused volume fills a gap in the literature by addressing the key issues around mobility and transportation for the aging Baby Boomer generation—issues that will be significantly different than those of previous generations of older adults. 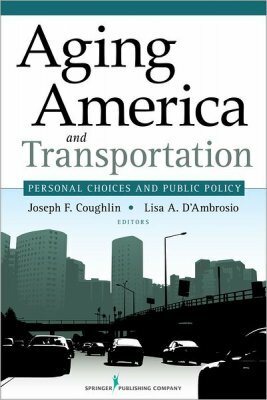 This volume examines many of the issues faced by policymakers, transportation officials, vehicle manufacturers, health and human services professionals, and aging adults themselves as the largest generation prepares to enter late adulthood. In 2009, Dr. Coughlin was named as one of Fast Company Magazine’s ‘100 Most Creative People in Business’. The magazine lauds Coughlin's research as being "devoted to using smart technology to bolster older folks' quality of life." The list is an annual celebration of business innovators who dare to think differently. They're the ones taking risks and discovering surprising new solutions to old problems. In 2008, Dr. Coughlin received the Gerontological Society of America’s Maxwell A. Pollack Award for Productive Aging for demonstrated excellence in translating research into practical application or policy improving the lives of older people. The Gerontological Society of America (GSA) is the oldest and largest interdisciplinary organization devoted to research, education, and practice in the field of aging. GSA’s principal mission is to advance the study of aging and disseminate information among scientists, decision makers, and the general public. Fellowship — the highest class of membership within the society — is an acknowledgment of outstanding and continuing work in the field of gerontology. National Association of Area Agencies on Aging Annual Meeting Washington, D.C.
8th Annual World Health Care Congress Washington, D.C. 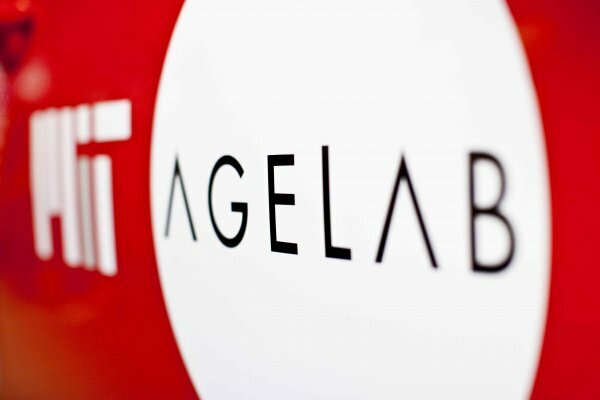 In this presentation by Dr. Joseph Coughlin, Director, MIT AgeLab, you will learn about the aging workforce and how companies that implement creative solutions successfully will stay ahead of the pack in attracting, retaining and improving the productivity of key talent. 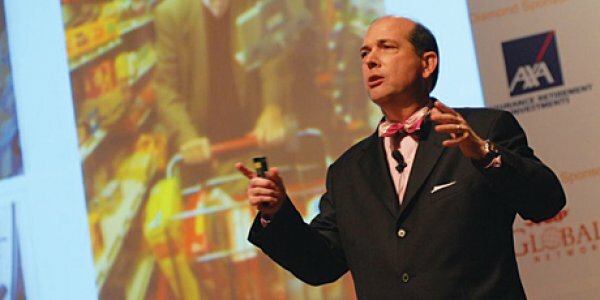 Dr. Joseph Coughlin will explore the great expectations of today's consumers combined with new technologies that will disrupt current assumptions and business models. 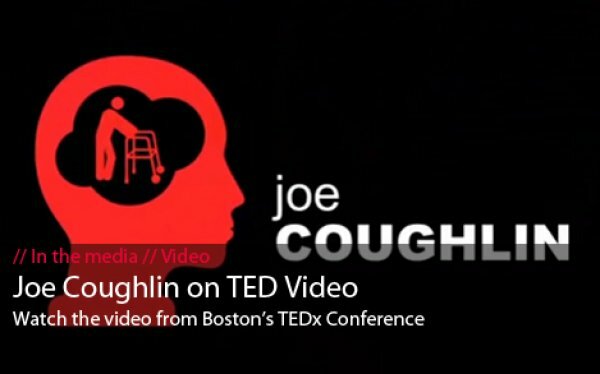 During this highly interactive session, Dr. Coughlin will engage you to understand the decision behaviors of today's adult children and future residents, and envision technology-enabled services that will create new revenue streams serving community-living adults, adult children and residents. 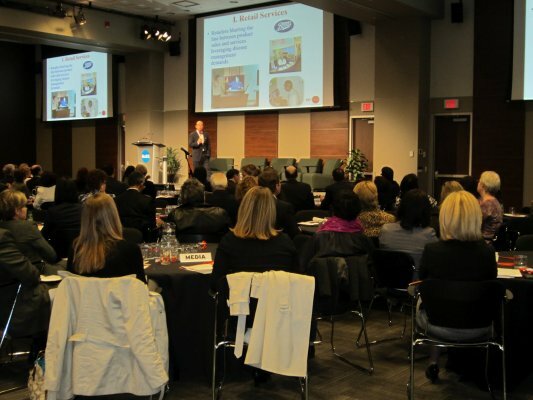 The convergence of baby boomer expectations and rapidly evolving technology are driving changes in public policy and business. Learn how current macroeconomic and behavioral trends are impacting the environment and the manner in which employees make financial decisions. Sure, we’re all getting older. It’s one of life’s inevitable truths. But what does an older demographic mean to you? To your fraternal society? To our future? 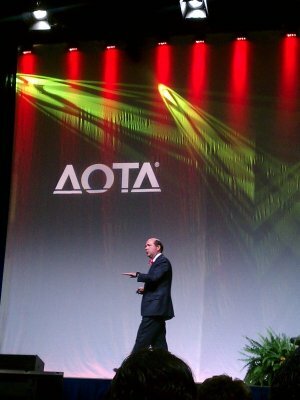 In his presentation, Joseph Coughlin will help us to better understand this “older” demographic of members and utilize their untapped potential. Learn how you can embrace this senior market that has the time, energy and willingness to do great things. Leaders throughout the Aging Network are facing incredible opportunities and unsurpassed challenges as we work to meet the needs of an increasing older population that will explode with the aging Boomers. What is the future of the aging landscape? How do we address the challenges? 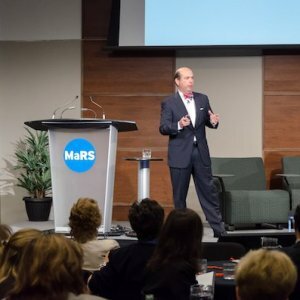 How can we lead the charge in advocating for the assets of an aging population? 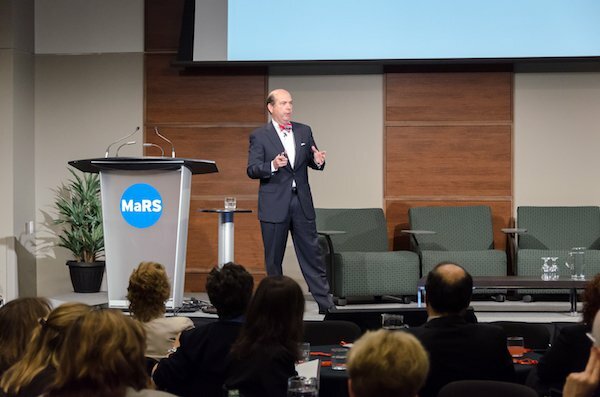 Engage in the journey on where we are, what is coming and how to successfully navigate our collective path to shape the future of aging.